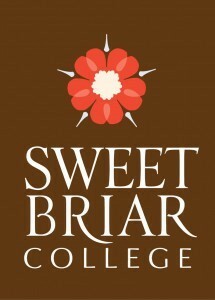 SWEET BRIAR, Va. (AP) _ The prohibitive favorite to be Sweet Briar College’s new president is not sitting on the sidelines until his appointment. Phillip Stone says that while he cannot act in an official capacity, he is encouraging faculty who stuck it out to stay at Sweet Briar for the upcoming academic year. Stone is the former president of Bridgewater College. He is expected to be named president by a newly reformed governing board. Sweet Briar was at the brink of closure but a determined group of former students rallied to save the 114-year-old women’s college. This week, a judge approved a mediated agreement to keep the college open at least through the 2015-16 academic year. Students can find resources at the website for Saving Sweet Briar Inc.